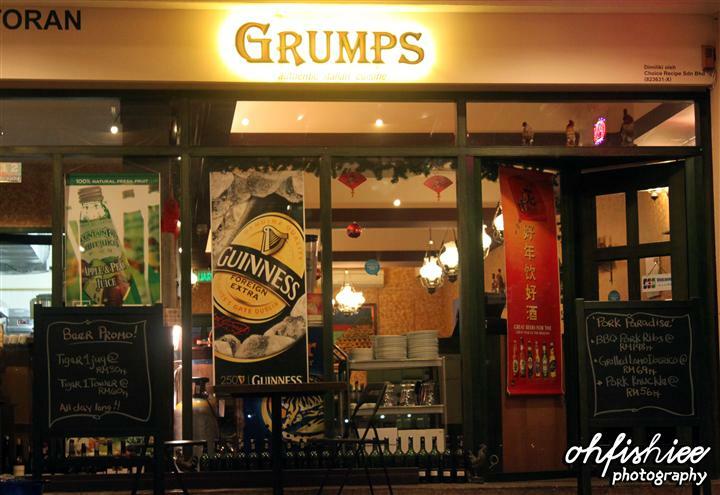 Known for their oh-so-famous Crispy Pork Knuckle, Grumps restaurant serves authentic Italian cuisine with a touch of German influence. 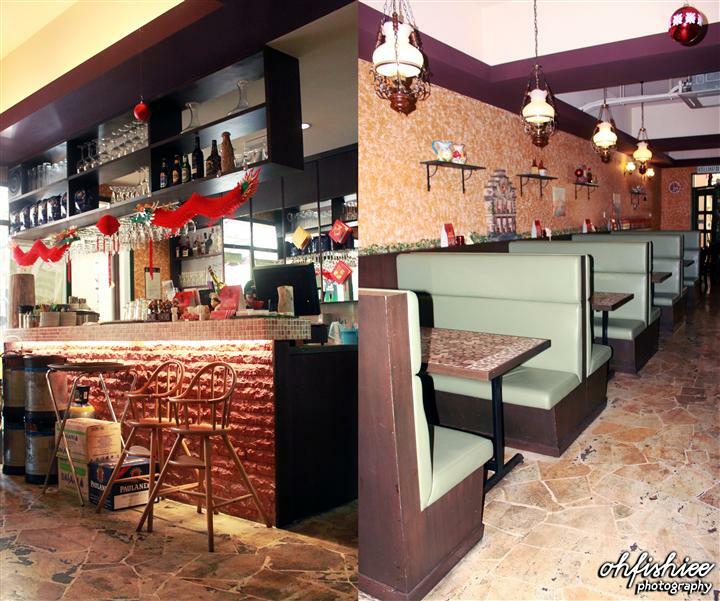 Located at Plaza Kelana Jaya, the restaurant gives its customers a choice to dine inside while enjoying the cosy air-conditioned ambiance or go alfresco dining by the lake. complementing with the cozy dim lights. The thick mushroom cream is served in a large plate which tantalizes my taste buds before the main courses. 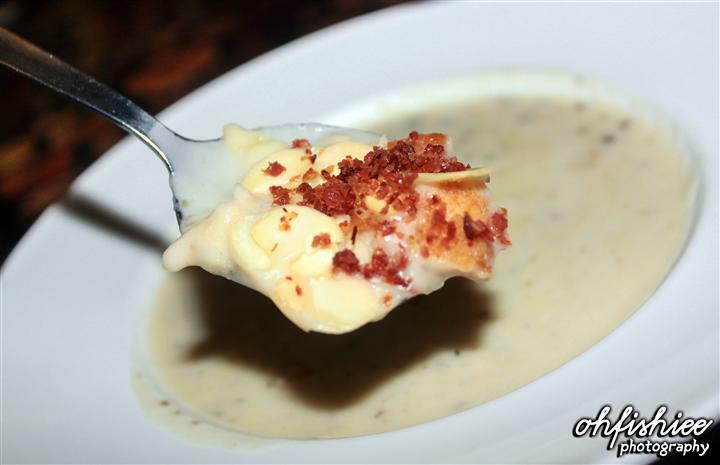 Served with almond flakes, crouton and bacon bits, I slowly enjoyed each spoonful of cream. The bacon bits make the whole broth become so flavourful! The crispy croutons add credits to the cream as well. Being neither too creamy nor powdery, I highly recommend this as a perfect starter! 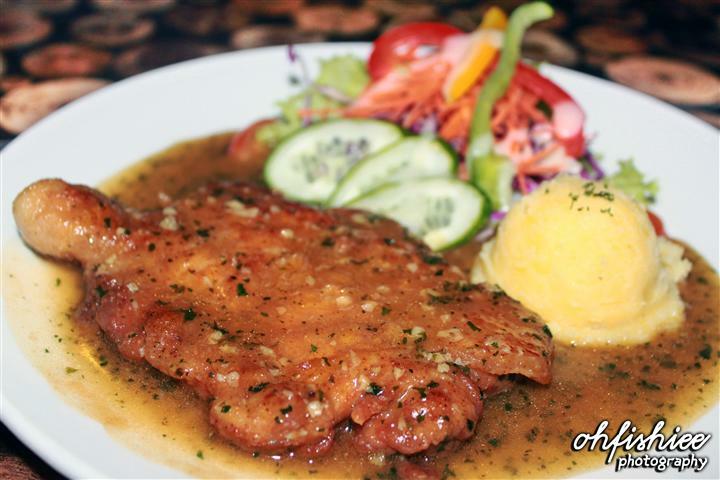 This piece of grilled chicken thigh with garlic, chilli and rosemary sauce is served with salad and mash potato. The intense amount of rosemary sauce awakens the palate to something a bit special and devilish. Apart from the crucial flavour and heat which come from the black pepper and rosemary sauce, the brined chicken is moist, pleasantly fragrant, and well-seasoned. 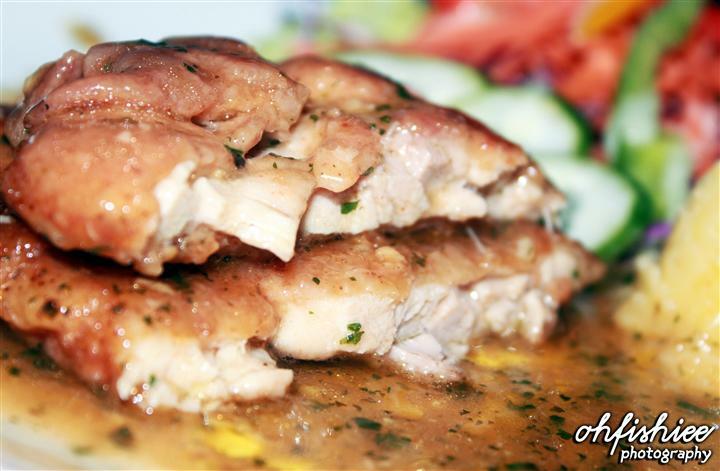 This well-rounded, intense, yet sophisticated flavoured chicken really delights me! 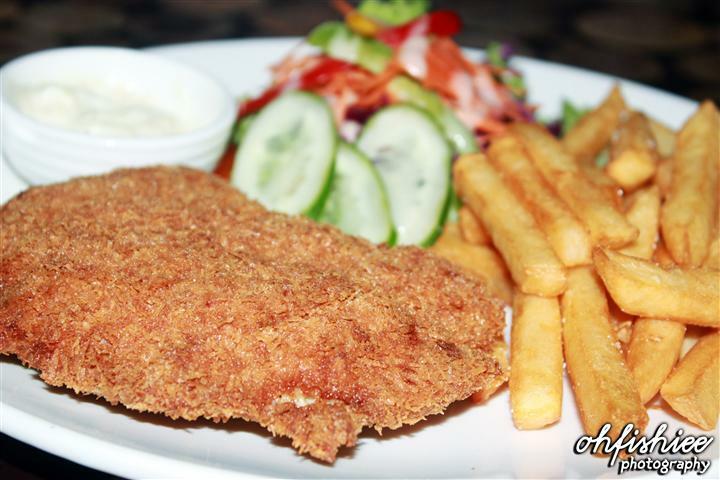 As clear as the name mentions, it is a breaded pork chop stuffed with ham, cheese and mushroom served with salad and French fries. 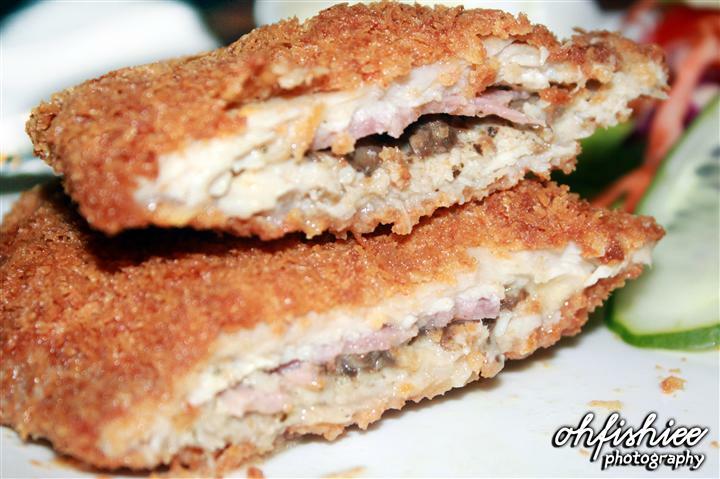 This is an adaption of the traditional Chicken Cordon Bleu developed to use pork scallopini in place of the chicken. Of course I expect the cheese to be overflowing in this recipe but after the first slice, it seems like the stuffed cheese is not melted at all. Disappointed by its presentation, then the crispy skin lures me but the meat is simply too hard to be chewed. When it comes to dessert, I always have a high expectation and thankfully this platter of apple fritters does not disappoint me like the previous dish! 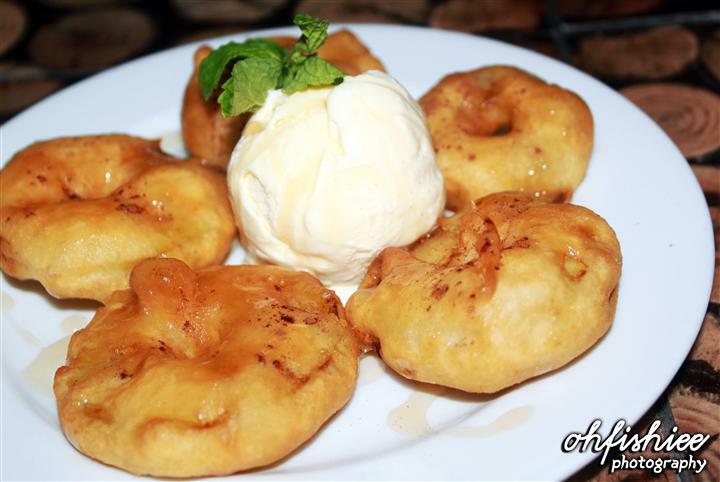 The juicy apple fritters is sweetened with maple syrup and vanilla ice cream. 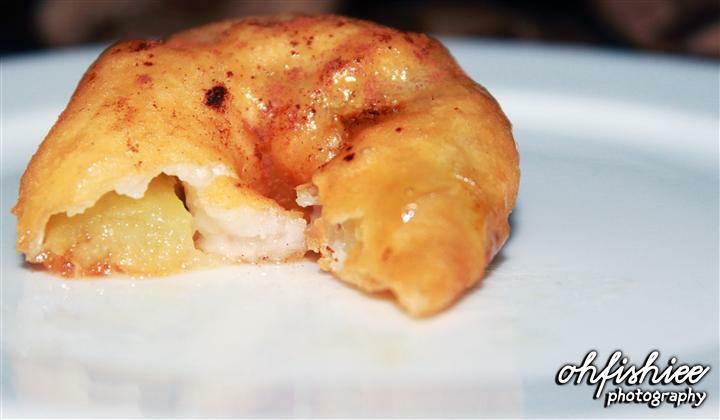 The melted apple inside the ring-shaped fritters boosts up my sugar level immediately. 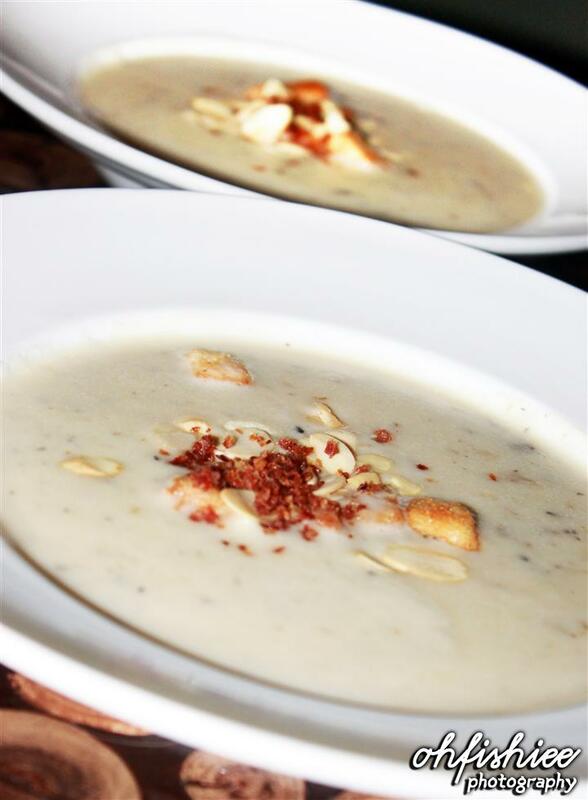 This hot and cold combination is perfect to seal the dinner of the evening. 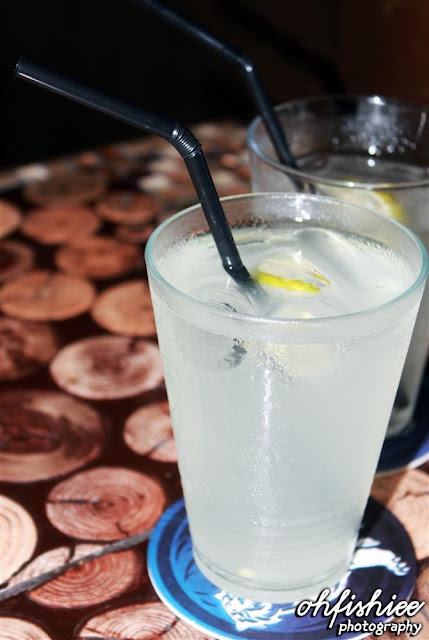 Being over-focused on my foodstuff, I barely get to try this refreshing cup of ice lime juice with sliced lemon in it. A sip is enough to tell that it's too sour to suit my taste. 1. Although the standard is yet to be comparable with the winning Italian restaurants, the overall taste is worth the money. 2. Accompanied by the lakeside view with breezy wind, the food stuff becomes a better enjoyment for me. 3. Revisit? Of course I'd, planning to try the signature dish, pork knuckles during my next visit. I've tried that too! Simple but loved it! Looks delicious! Drooling at the apple fritters! Food looks good.. Though guess i can't try them.. Oh sad.. The Pollo Diavola with rosemary sauce is special. i never know that there is this restaurant there..